A company run out of Broward County paid $11.19 million for two properties that span two acres in Miami’s Little Havana. Gamla LLC, managed by Dov Ohayon in Plantation, paid $7.5 million for a 1.59-acre property in the 1100 block of Flagler Street that extends to Northwest First Street and Northwest 11th Street. 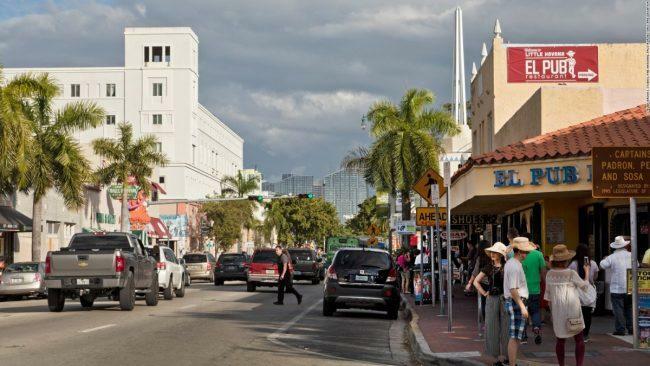 The property has 26,223 square feet of retail space and is located in an area of Little Havana densely populated by stores and restaurants. The sellers were Rodri Corp. and 1125 Holdings, both led by managers Bernadino Rodriguez and Martha Rodriguez. Gamla also paid $3.69 million for an aging retail building at 1139 West Flagler Street and 1140 Northwest First Street. Built in 1957, the retail building measures 8,952 square feet, less than half the size of the 19,000-square-foot lot. The seller was Paradise Apartments, which is managed by Caridad Sotolongo and Ignacio Sotolongo.